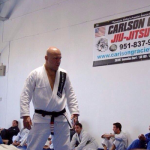 Teaching Jiu-Jitsu and self-defense with excellence and creating champions on and off the mat! Congrats to all the students who competed in the tournament. 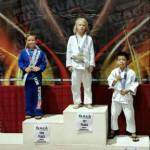 We won a total of 8 gold medals, a few silver, and bronze for our dojo in Lahaina! Aloha and God bless! 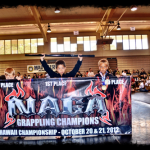 Congratulations to all my students from the dojo in Lahaina! You guys competed like warriors today here in Honolulu. 8 Gold Medals, 3 Silver Medals, and 2 Bronze Medals! 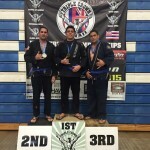 Seminar with Master Carlson Gracie Jr.
My student, Legend Storer is Jiu jitsu Champion in two Divisions and my student Jack with the bronze. Representing Lahaina in Oahu! 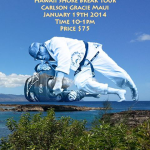 Join Us for a Jiu Jitsu Seminar presented by Dustin (Clean) Denes Carlson Gracie Maui January 19, 2014 10:00am to 1:00pm Price: $75 Call Today! !